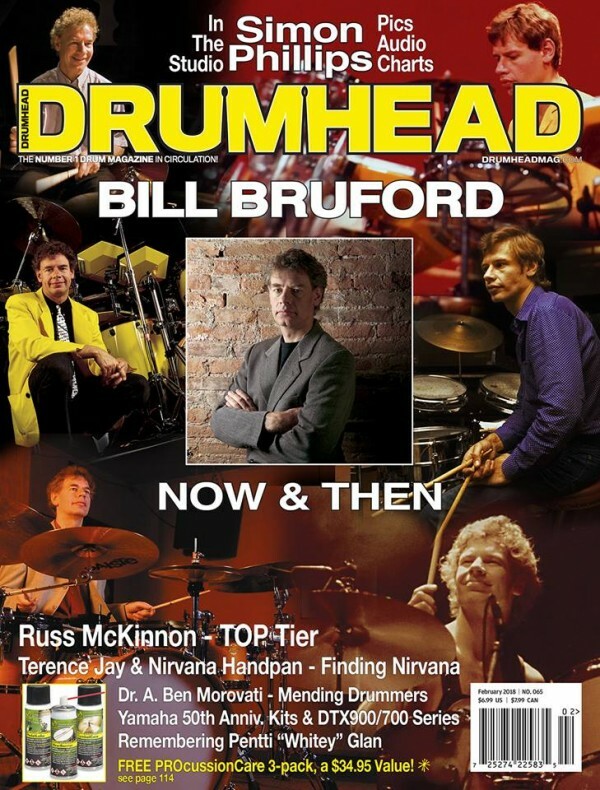 Bill Bruford is the cover star of the latest edition of Drumhead magazine which is due to hit the news stands round about now. Elsewhere, Dr.Bruford has published his latest book, Uncharted:Creativity and the Expert Drummer. For full details click here.